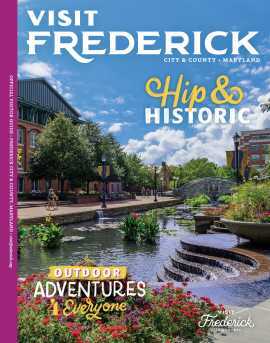 The City of Frederick is the hub of arts, culture, commerce and government within Frederick County. Located less than an hour from Washington, D.C. and Baltimore, MD, Frederick is the second largest city in Maryland with 65,000 residents. 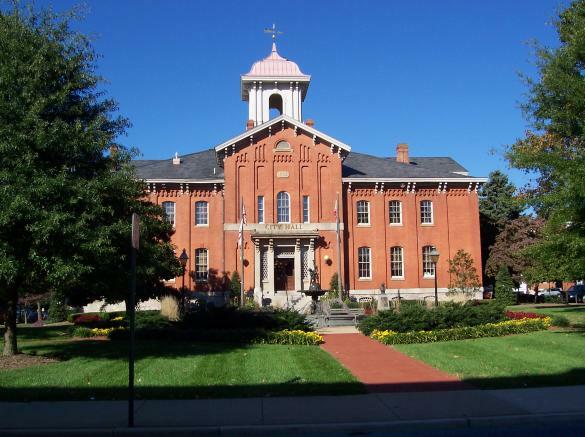 Frederick offers a balanced and thriving economy, a highly educated workforce, and a quality of life that is nothing short of enviable.